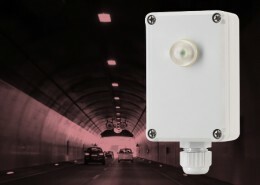 Traffic signals in a tunnel are controlled by the tunnel control system which is connected to the traffic signal controller via common PLC inputs and outputs. 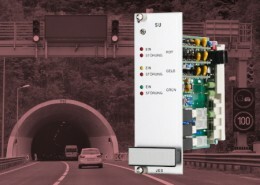 The traffic signal controller switches the traffic signal states (red, yellow, green) according to commands from the tunnel control system and reports back the actual operational state of the traffic signal. 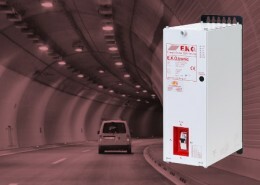 In case of defects (open circuit, defective lamp) an error is indicated. Illegal operational states (e.g. 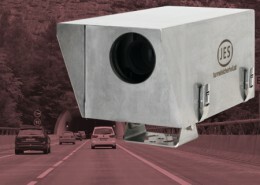 red and green) are avoided, in such cases the traffic signal shows flashing yellow. The versions stated above are examples. 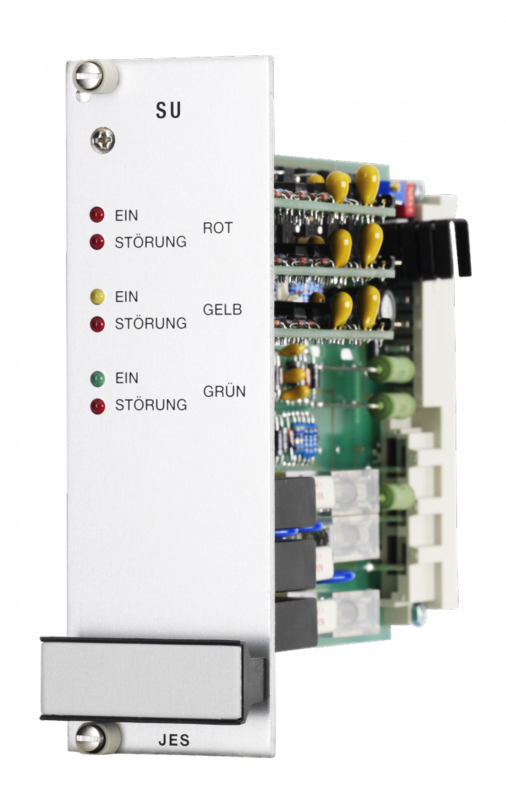 The traffic light controllers are available for traffic signals with 1, 2 or 3 channels and can be customised for different operational voltages and currents.